Nestled between incredible mountain vistas, Westridge Apartments is waiting to welcome you home. 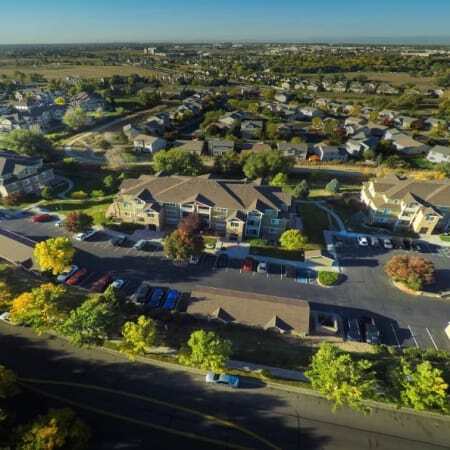 We offer newly renovated one, two, and three bedroom apartments for rent in Aurora, CO, near miles of hiking along the High Line Canal Trail. With spacious interiors and a fresh design, each of our affordable homes offers effortless modern living in a location you’ll love. 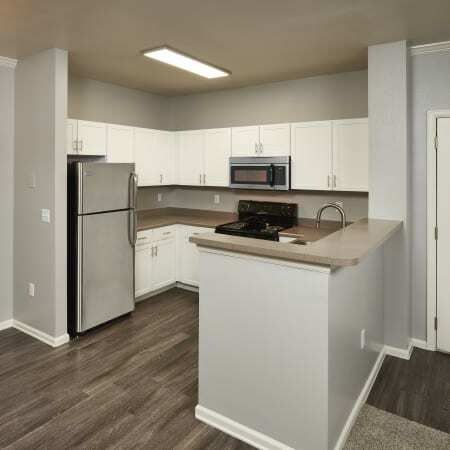 With an in-home washer and dryer, stainless-steel appliances, and central heating and air conditioning, your new space is designed to keep up with your everyday life. In addition to your upgraded living space, you’ll appreciate professionally landscaped grounds and a collection of sophisticated amenities, including a gorgeous outdoor swimming pool and spa. Lounge in the Colorado sunshine on the relaxing sundeck or cool off under the charming gazebo. Find your best life at Westridge Apartments. 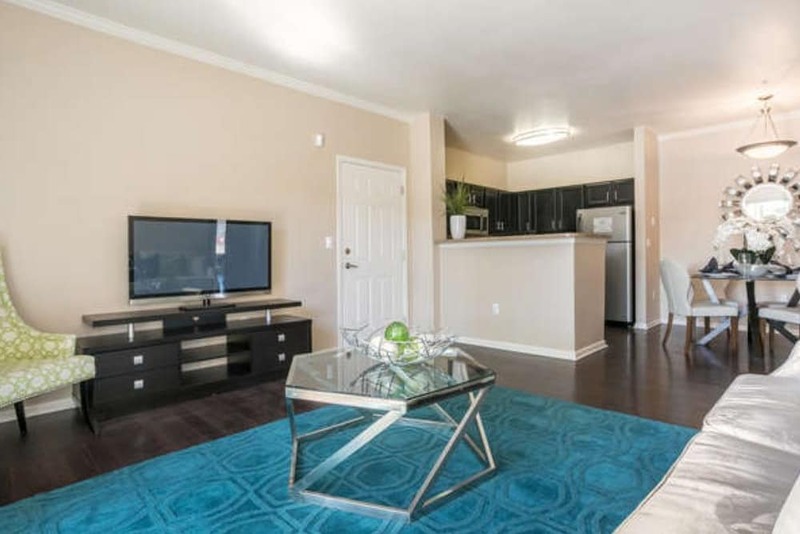 The modern living spaces at Westridge Apartments are newly redesigned with impressive luxury upgrades. 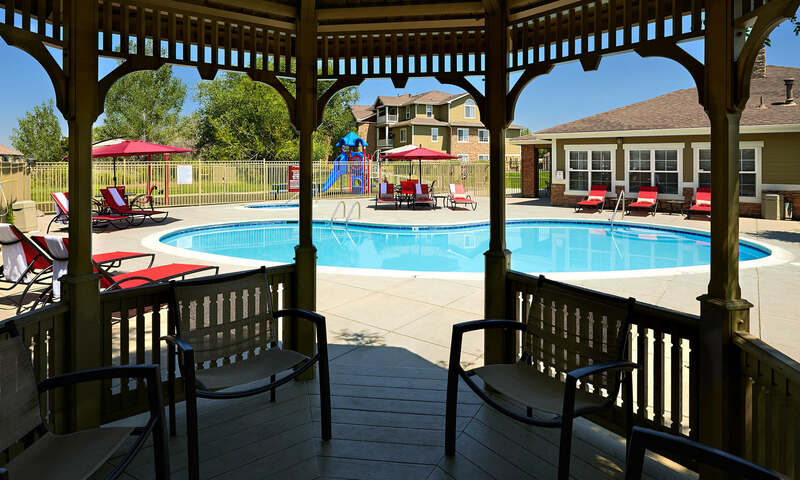 To keep you comfortable throughout all four seasons, our Aurora, CO, apartments for rent offer central heating and air conditioning. Plus, each apartment home is finished with espresso-s plank flooring – it’s the perfect space to finish with your unique style. Choose from our bright and spacious floor plans, all featuring a chef-quality kitchen, sleek appliances, custom espresso-stained or modern white cabinetry, and contemporary brushed nickel hardware. 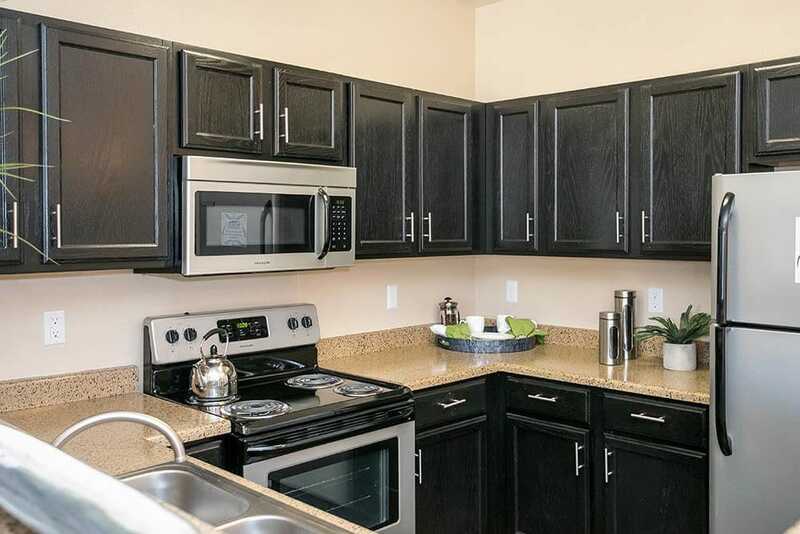 If you’re looking for luxury living in a pet-friendly community, look no further than Westridge Apartments. 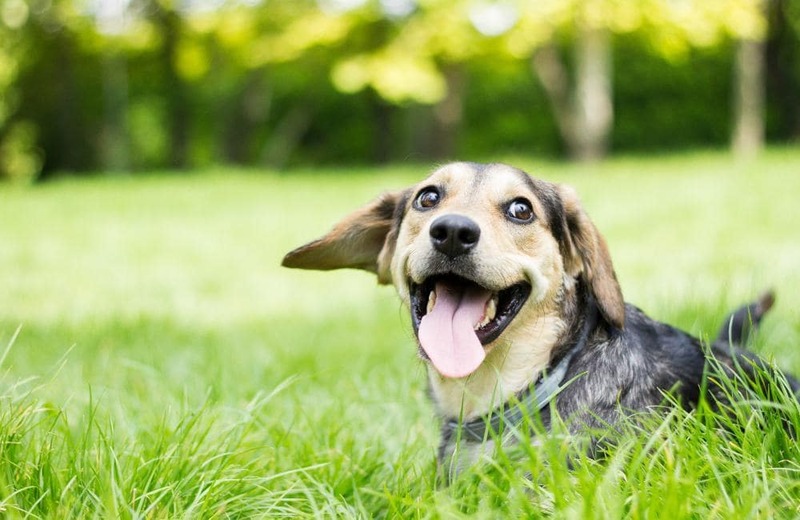 There is a new Bark Park here in our community, and we welcome your pets. 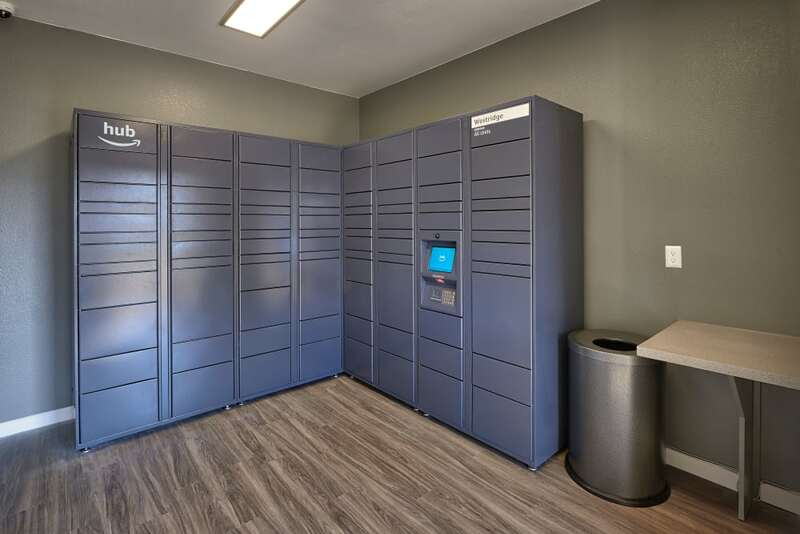 For questions about our pet policy or to schedule your personal tour of our Aurora apartments for rent, contact a member of our leasing team today. Set on impeccably manicured grounds, Westridge Apartments offers top-of-the-line amenities for you to enjoy. The highlight of our luxury community is the resort-inspired pool area, complete with a sparkling swimming pool, and delightful gazebo. Inside our stylish clubhouse. When it’s time to take care of business, use the professional business center to get the job done. 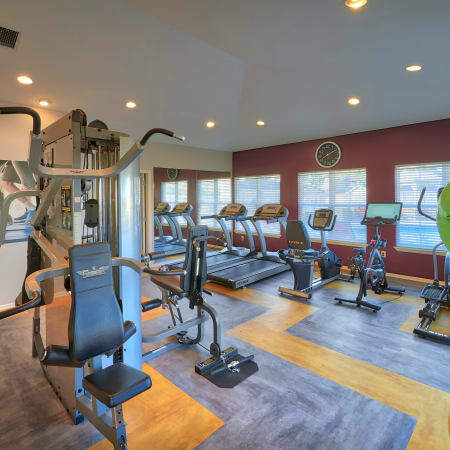 For work or play, the amenities at Westridge Apartments are designed to please. Follow us on social media for everything you need to know about our community. From events to news and so much more, we’ll keep you up-to-date with the latest information. If you’re ready to make a move, contact us today at Westridge Apartments. 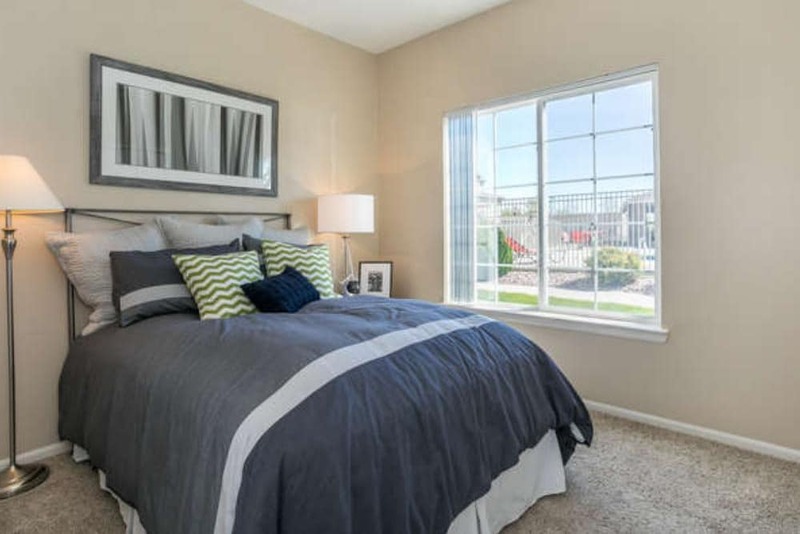 We can’t wait to show you around our Aurora, CO, apartments for rent. 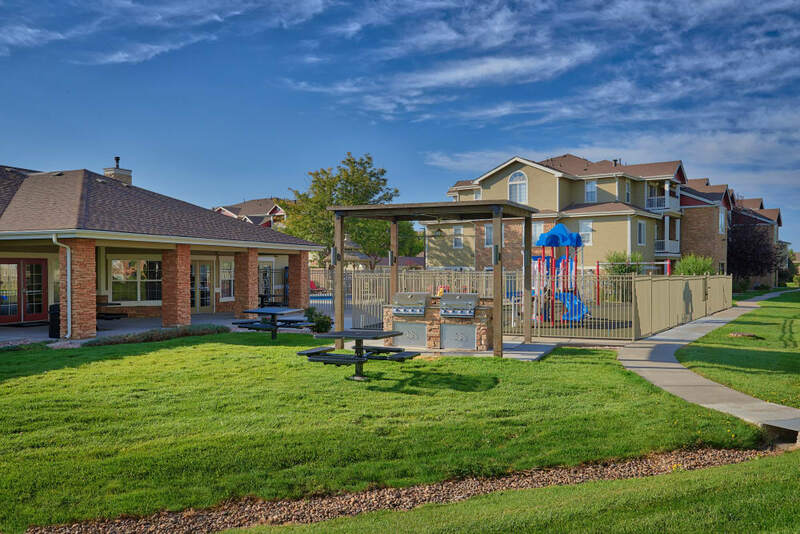 Embrace a life of leisure at Westridge Apartments.